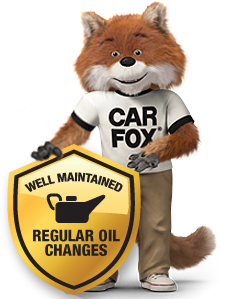 This CARFAX Vehicle History Report is based only on information supplied to CARFAX and available as of 4/18/19 at 10:21:59 PM (CDT). Other information about this vehicle, including problems, may not have been reported to CARFAX. Use this report as one important tool, along with a vehicle inspection and test drive, to make a better decision about your next used car. Estimated length of ownership 3 years 1 yr. 7 mo. I have reviewed and received a copy of the CARFAX Vehicle History Report for this 2014 AUDI A4 vehicle (VIN: WAUKFAFL8EN026447), which is based on information supplied to CARFAX and available as of 4/18/19 at 11:21 PM (EDT). Is the odometer consistent with the last reading of 54,065 on the CARFAX report summary above?